Tao Hui currently lives and works in Beijing. Tao graduated from Sichuan Fine Arts Institute, Chongqing, China in 2010, majored in BFA oil painting. Tao Hui won the special award of Contemporary Art Archive from Sichuan Fine Arts Institute in 2008 and won the Grand Prize at Contemporary Art Festival Sesc Videobrasil in 2015, he was shortlisted twice in two years’ editions. Tao is also the winner of Art Sanya & Huayu Youth Award in 2015. Tao Hui’s works are often inspired by the traditional culture and folk art, he believes that the fairy tale can ease people’s intensive minds.In 2015, Tao Hui had his solo exhibitions New Direction: Tao Hui at UCCA, Beijing and 1 Character & 7 Materials at AIKE-DELLARCO, Shanghai respectively. He also had a solo show Sightseers at Space Space, Chengdu in 2013. 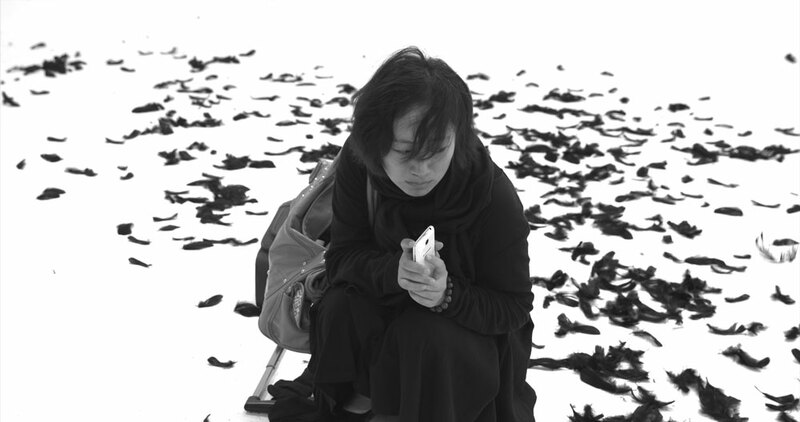 Tao Hui has participated in a number of group exhibitions: Hack Space at the K11 Foundation Pop-up Space in Hongkong in 2016, M+ Screening: Fourty Years at the Broadway Cinematheque in Hongkong in 2016, The Exhibition, Bentu, Chinese at a time of turbulence and transformation at the Foundation Louis Vuitton in Paris in 2016, Essential Matters – Moving Images from China at the Borusan Contemporary in Istanbul in 2015, Positive Space at Times Museum in Guangzhou in 2014, Iran to China at the Darbast Platform and Mohsen Gallery in Teheran in 2015, 18th Contemporary Art Festival Sesc Videobrasil: Southern Panoramas in São Paulo in 2013.